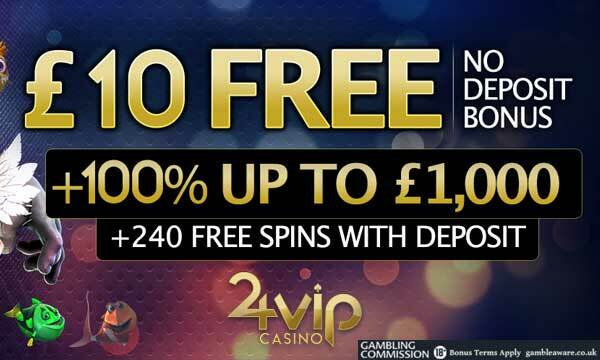 Claim £10 No Deposit Bonus & Get 240 Free Spins + £1,000 On Deposit At 24VIP Casino! 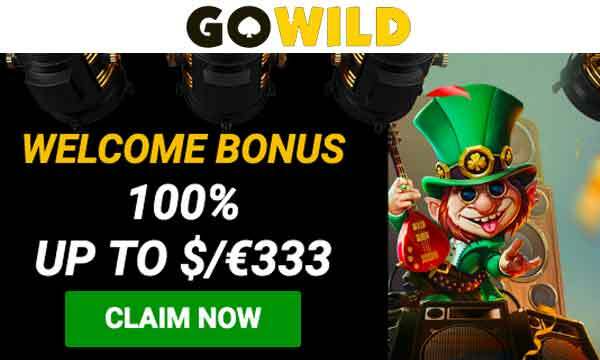 There is a huge casino no deposit and welcome bonus available for new players at 24VIP Casino. It is open to all online players worldwide and is one of the first online casinos to accept Bitcoin. They have impeccable service and online support. No wonder every player feels like a VIP. When you register at 24VIP Casino you will be awarded at free £10 No Deposit Bonus! This bonus can be played on a selection of games including, slots, keno, bingo, speciality games and scratch cards. To claim your no deposit bonus after you have registered, visit the promotions tab in the CASHIER. Then locate and claim your no deposit Bonus – easy as that. On first deposit at 24VIP you can claim a 100% match bonus up to the value of £1,000. On completion of this match bonus you will be given 240 free spins. 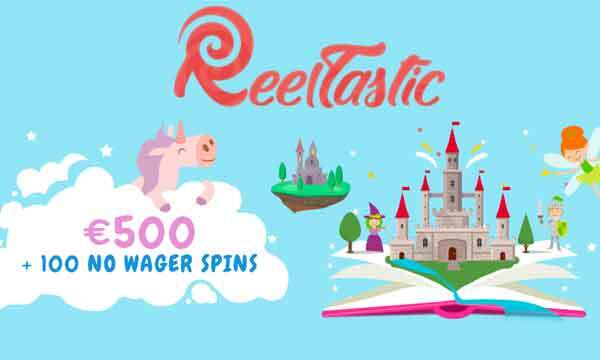 24 free spins will be awarded to you everyday over the next 10 consecutive days. The free spins can be played on a number of different slots. There’s more! on your second deposit you can triple your second deposit with a 200% Bonus. Again, this bonus can be played on slots, keno, scratch cards or speciality games. 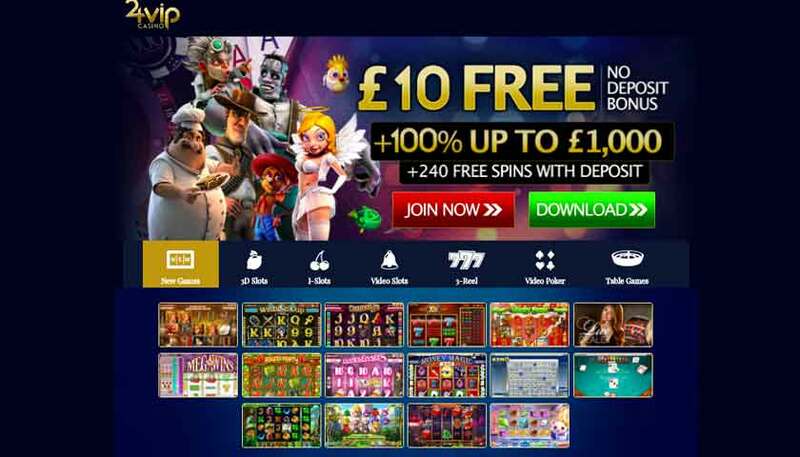 There is no deposit required to claim your free £10 registration bonus. Minimum deposit is £10 to claim the first and second deposit welcome bonus. If you’d like to play with Bitcoin instead of cash you can also claim an exclusive welcome bonus. On your first Bitcoin deposit you can get a huge 275% bonus up to $275! At 24VIP Casino you get rewarded for every deposit you make. If you don’t win on your deposit, they will grant you cash back the following day on any bust deposit. Depending on your VIP level, you will receive a no less than 10% of your previous day’s bust deposit(s). At 24VIP, every player is considered a VIP. As soon as you make your first deposit, you have reached Silver VIP status. For more VIP Programs check out our dedicated VIP Casino Bonus page. Free Casino Tokens will be added to your cashier regularly when you are an active player at 24VIP Casino. Free Spins and surprise cash back bonuses will also appear regularly in your casino account. The slots at 24VIP Casino are powered by Rival and are all exclusive to this casino. You’ll find classic slots, video slots and jackpot slot games. All of which have different themes and features. The live casino is powered by Vivo, which has recently been getting some great reviews. 24VIP Casino has been around for quite a while now and their success is testament to their quality. For a start they have a huge welcome bonus for new players that is unrivalled by any other casino. The customer support team are patient and they will often top your account up with un expected cash back, free spins and bonuses. The games at 24VIP are exclusive and can not be found anywhere else. So playing might seem a little strange at first but you’ll soon get used to the games and begin to love them. The 24VIP platform is also compatible with nearly all mobile smartphones. They also accept Bitcoin and have an exclusive Bitcoin first deposit bonus. Customer support agents work around the clock and are very helpful. You can contact them by email or live chat. 24VIP Casino is licensed to conduct gaming operations through the jurisdiction of Curacao. 24VIP is a fantastic online casino with a huge no deposit bonus and first deposit bonus. Check it out for free today! 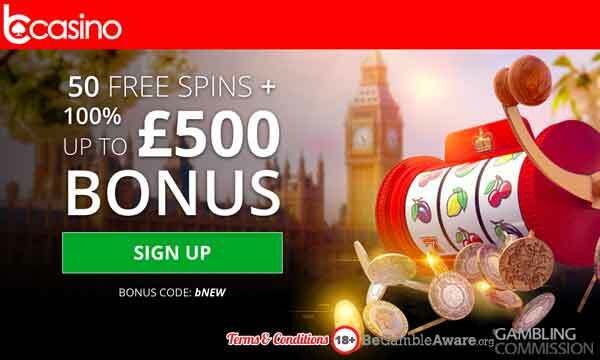 Cosmic Spins Casino Bonus: Claim Free £5 No Deposit Required!